The 2018 Scholastic Book Fair is fast approaching! We can’t wait to get some great books into the hands of our students while also raising funds for our school. Remember that 55% of all sales from the fair (yes, this includes those pencils, erasers, bookmarks and posters) come immediately back to our school to purchase books and other supplies for our library and classrooms. Our family night is on a TUESDAY this year, due to the early release schedule. Bring the entire family to browse books and enjoy a sweet treat. 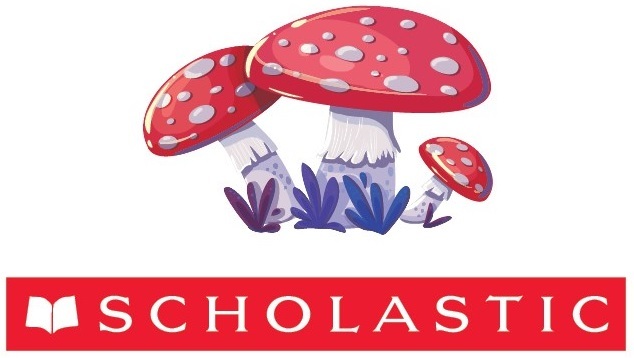 If you are unable to attend the Fair in person, we invite you to visit our online Book Fair at scholastic.com/fair. Online sales count toward our book fair totals. If you are sending money to school with your child, please make sure they have a good way to keep it secure – a labeled plastic bag or envelope works just fine.